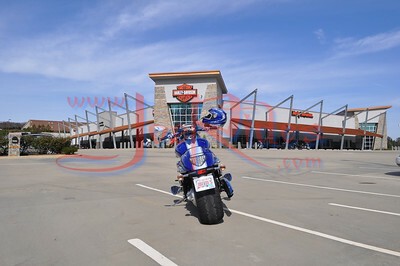 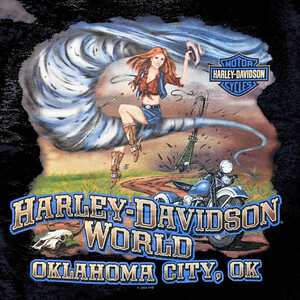 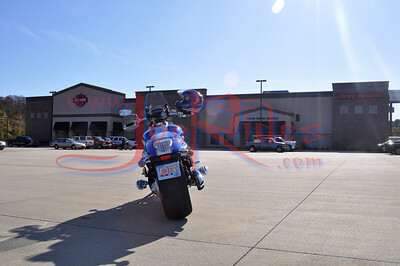 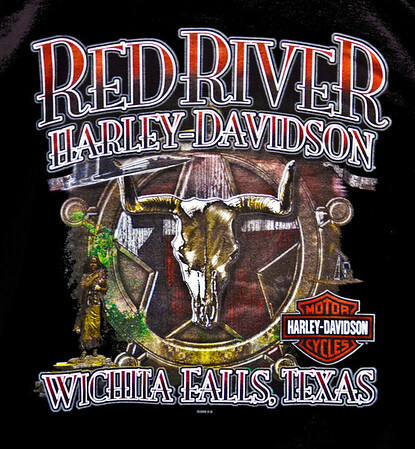 Harley-Davidson World Okalahoma City OK.
Pelham Power Sports Pelham Al. 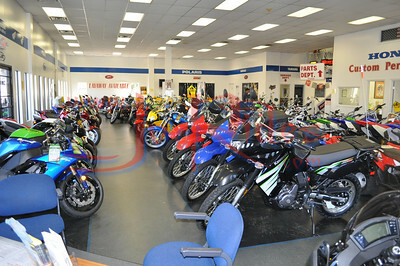 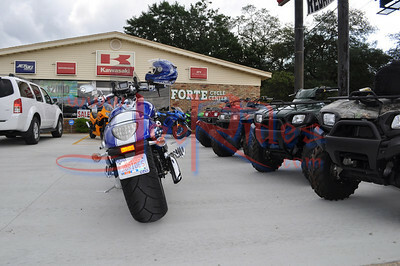 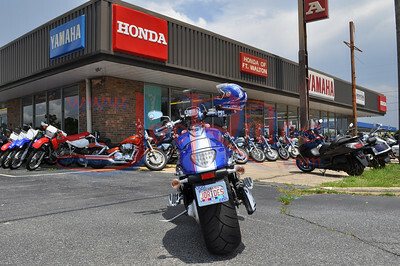 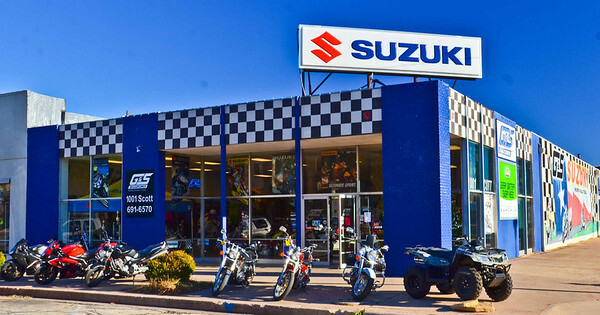 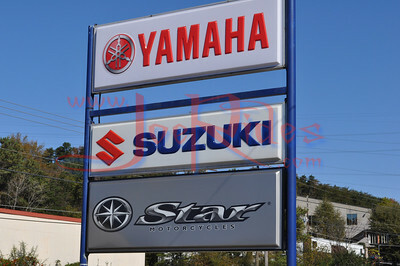 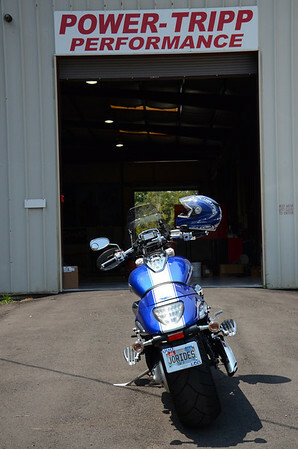 Honda Yamaha Fort Walton Beach FL. 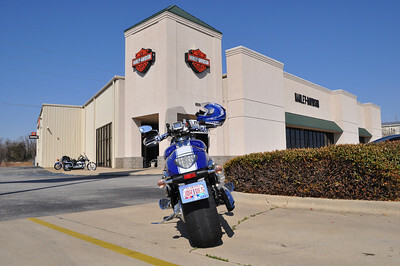 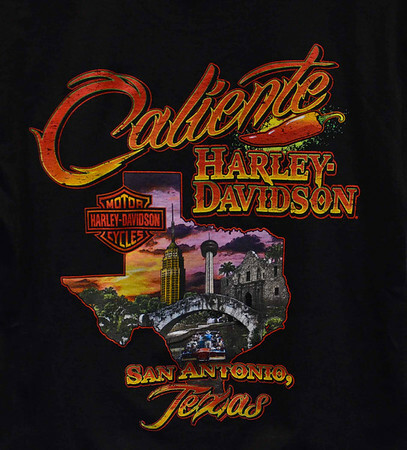 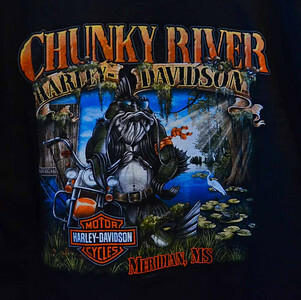 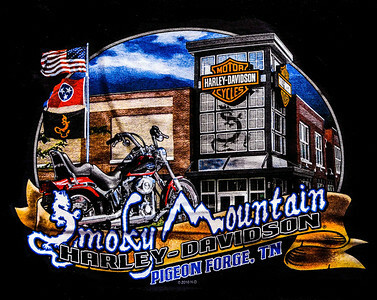 Riders Harley Davidson Trussville Al. 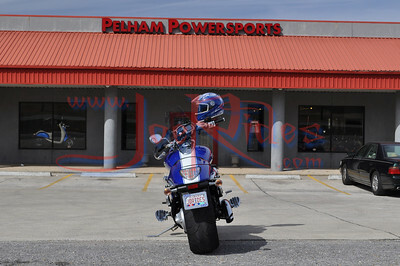 Big #1 Motorsports Birmingham Al. 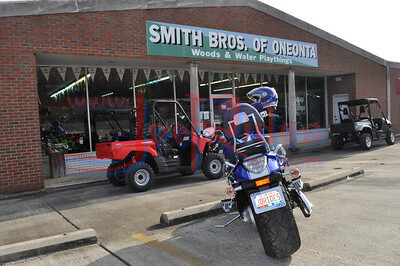 Smith Brothers of Oneonta Oneonta AL. 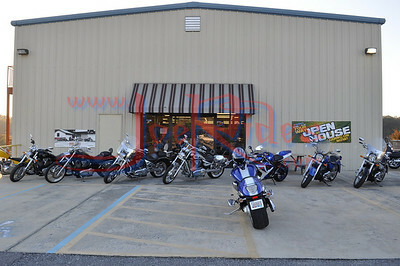 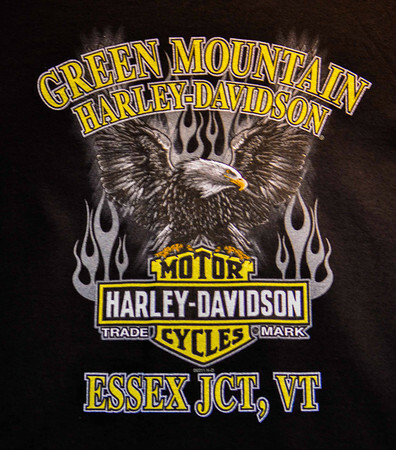 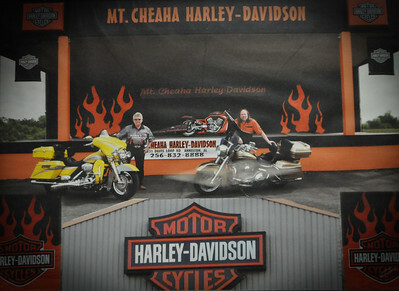 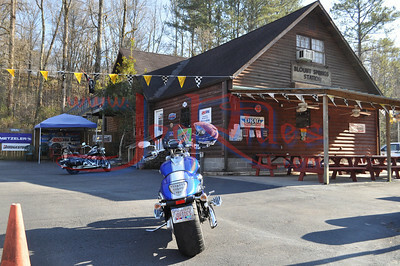 Heart of Dixie Harley Davidson Pelham Al.